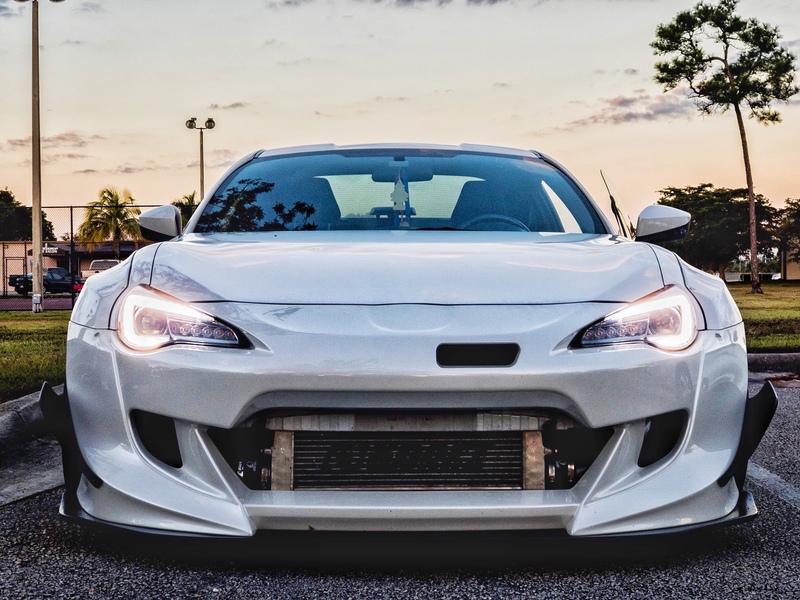 Because all I ever found was write-ups on how to install BRZ Headlights, I decided to make a DIY video on YouTube. This video shows one how to repin, and what connector is need for the install and how to go about installing the headlights. I recorded it on my phone simply because I don't have a camera to record so the quality isn't all that and a bag of chips. In the description of the video, I listed out what you need for the install. 8-pin female headlight housing connector (part no. 90980-10897) which is about $15 USD each, and you need TWO so that makes it a total of $30 USD. Damn, get the turn signals to work too?? what if i wanna wire the 2017 brz headlights to 2013 brz?